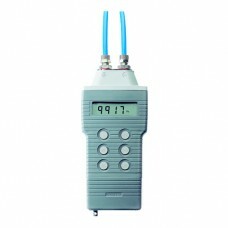 The CAL95 is a high precision portable air pressure manometer which is battery operated by 4 x 1.5V..
Comark pressure meters combine high accuracy with speed of response and offer the option o.. 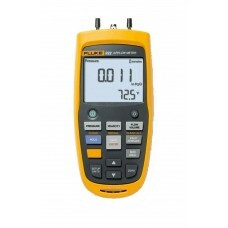 Fluke 922 was designed and built for how (and where) you do your job, with performance, ruggedness a.. 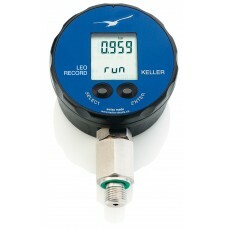 Features LEO Record is an autonomous battery powered instrument with digital display designed to..